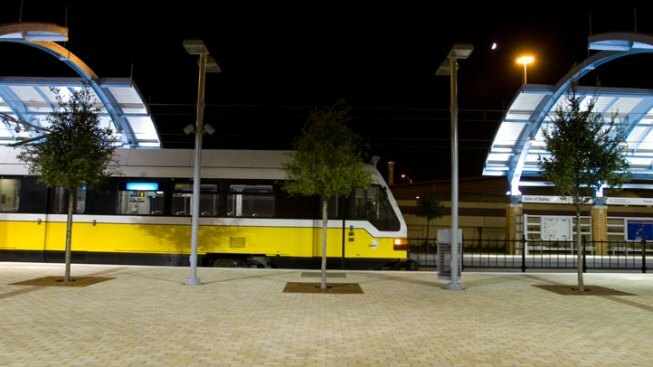 Transfer to Orange Line at these stations to go through Downtown Dallas: Victory, Union, Deep Ellum, Mockingbird. Southbound Red & Blue Line customers going through Downtown will switch to Orange at Mockingbird, then bus at West End to Union. Northbound Red, Blue Line riders going thru Downtown move to bus at Union then Orange at West End, then back to Red or Blue at Mockingbird. Southbound Green riders through Downtown Dallas transfer to Orange at Victory, then to bus at Pearl and back to Green at Deep Ellum. Northbound Green Line riders going through Downtown Dallas will transfer to bus at Deep Ellum, Orange at Pearl, back to Green at Victory. DART has not released a time estimate for when these repairs will be finished. Riders are advised to visit the DART website for the latest information regarding route updates.